Many Seniors in Gush Etzion need assistance. Most of the Seniors who live in Gush Etzion today, moved there almost 50 years ago. They came shortly after the area was liberated by the Israeli army during the Six Day War in June 1967. They arrived as eager young idealistic pioneers to help re-build the original communities which were destroyed by the Jordanian army in 1948. Some survived the horrors of the Holocaust and rebuilt their lives in Israel. 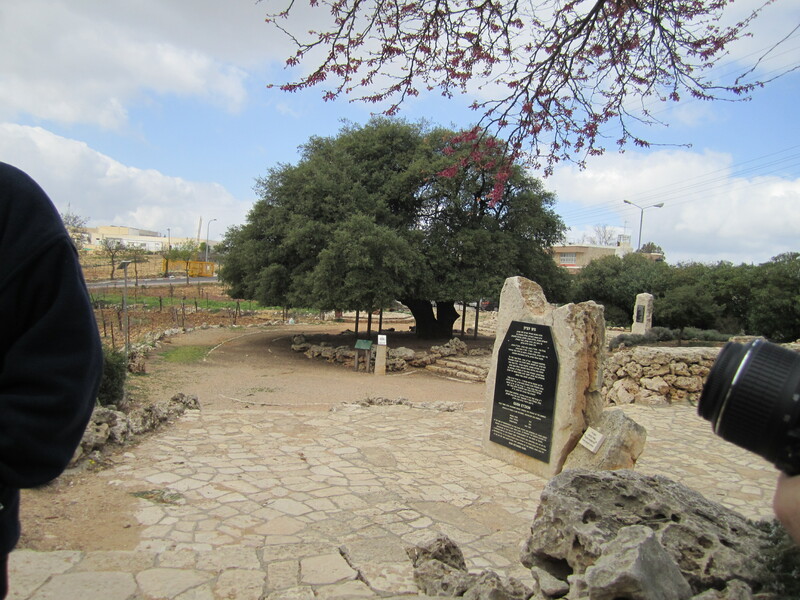 They are happy that they were able to take part in the settlement of the Mountains of Israel. They have played an active role in the return of the Jewish people to the ancient Land promised to them by God. 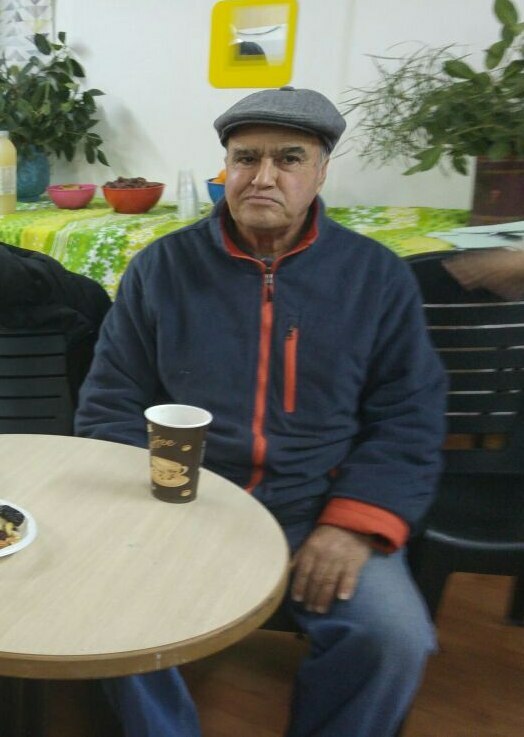 There are a number of seniors in Gush Etzion who are in need of assistance. They need home repairs they can’t afford and they need assistance paying their winter heating bills. There are some elderly who need dental work or hearing aids, much of which is not covered by health insurance. All of these needs cost money, money these seniors don’t have. Some are all alone without family to care for them. But the people of Gush Etzion will not let them suffer alone. They are integral members of the communities and the communities will look after their needs. But the communities cannot shoulder the financial burden on their own. They need your help. They know that you want to be a blessing to those who have helped build and shape this amazing country. Your donation today will provide the funds necessary to ensure that every senior in need in Gush Etzion is taken care of. Their homes will be repaired, they will have the heat they need in the cold winter months, and their extra medical expenses for hearing aids or dental work will be covered, thanks to your incredible generosity. 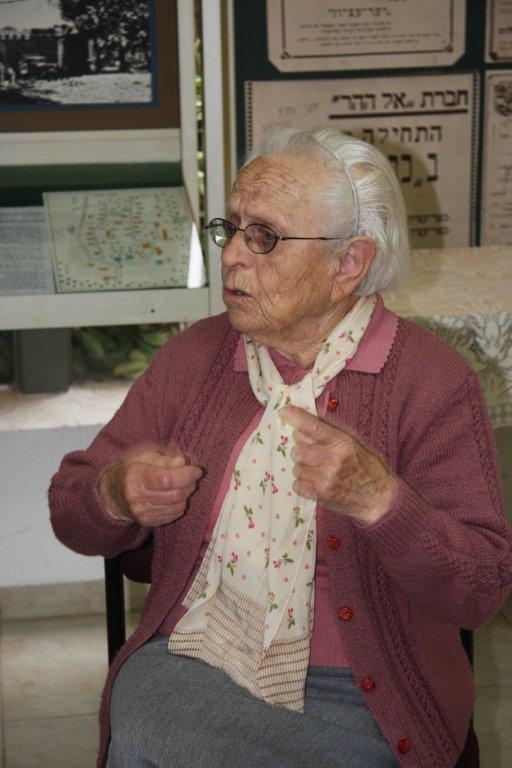 Please send your donation today to bless the seniors of Gush Etzion.